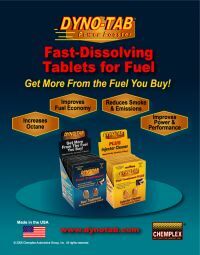 KEEP INJECTORS CLAEM, STOP DIESEL OXIDATION & SLUDGING. SAVE MONEY & IMPROVES FUEL ECONOMY. CAN BE USED WITH BIO-DIESEL. 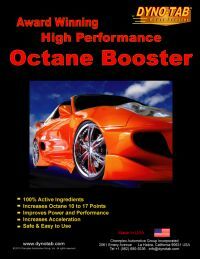 RM20.00 Cleans your fuel system with this first, just one pack only. Every 30 litre petrol add 1 tablet, after all 6 tablet finished than no need anymore. YOUR RON95 PETROL LIKE RON97 AND SAVE MONEY ON YOUR PETROL. FORMULA - BUGS, TREE SAP, ROAD SLIME, DIRD DROPPING. DRY OUT WOPER BLADES OR SEALS.